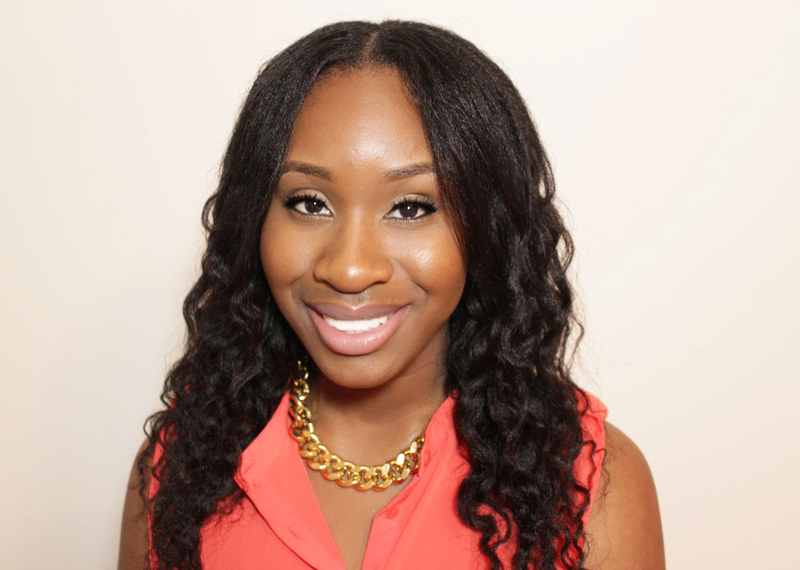 Jamaican Black Castor Oil and ITCHY SCALP - Explained!! 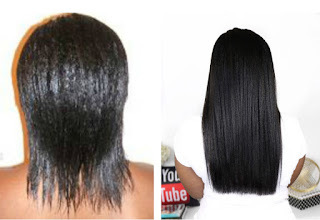 - Hairlicious Inc.
Jamaican Black Castor Oil and ITCHY SCALP - Explained!! So we have had a few of inquiries regarding itchy scalp with the use of Tropic Isle Black Jamaican Castor Oil. The answer, believe it or not, is quiet simple…your scalp is in crisis…I know…what is that all about!!... Scalp Crisis. Well this blog will explain. Tropic Isle Black Jamaican Castor Oil removes toxins from the body, and as you know your skin is the largest eliminator of waste…your scalp is no different. When toxins are being removed from your scalp with the Castor oil, one may have itchy scalp due to the acidic levels of the toxins that are being removed. Why does this happen? Well, those who have permed hair or had permed hair in the past knows that the chemicals used to achieve “the look” are very strong and it is also absorbs into your scalp. Does this means that you should stop perming? No… it is a matter of choice. However, by adding Tropic Isle Jamaican Black Castor Oil to your hair routine you are in effect detoxifying your scalp regularly to bring about the great results you have been receiving from using our product. It is quite simple… we detoxify our bodies on a daily basis by eating fiber, green leafy vegetables and by drinking lots of water for your bodies to maintain its optimal health. 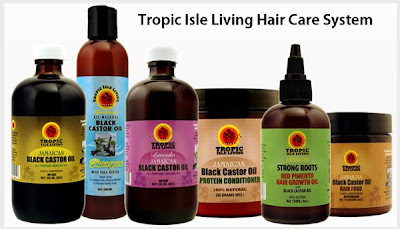 Therefore by using Tropic Isle Jamaican Black Castor Oil line of products you are doing the same thing for your scalp and hair. Now if the itching is really a bother…we highly recommend you use the Strong Roots Red Pimento Hair Growth Oil instead of the Jamaican Black Castor Oil. This product will help to arrest the itchy scalp and still give you similar great results as our Jamaican Black Castor Oil (JBCO). You may also add wheat germ oil to the Castor Oil instead. It is for this reason we have created our Tropic Isle Hair Care System which includes the Jamaican black Castor oil, shampoo, protein conditioner, hair food and now Strong Roots Red Pimento Hair Growth Oil. All these lovely products have one thing in common…they all have the JBCO in their ingredients ensuring each step of the way our scalp is being detoxified and nourished for optimal scalp and hair health. www.tropicisleliving.com where you will find information on our products and Tropic Isle Hair Care System. You may also choose to visit sams247.com to purchase our products. Something about that "its not our product that is the problem, its really YOUR scalp" explanation just doesn't seem right. If a company has received multiple complaints about their product causing a certian side effect and their only response is, its not US its YOU. But you should still buy more of our products (now shampoos and conditioners--which all still contain the problematic ingredient) to see if that helps the problem go away. It sounds like that company is far more concerned with their bottomline (financially) than the well being of their customers. I know JBCO is a huge favorite of many Hairlistas, but please examine this explanation from this company who is ABOUT THEIR MONEY before just accepting their word that something you know is causing a problem is really good for you. I so agree with you MrsT, it sounds like their using this frequent complaint from others to promote the pimento growth oil. In that case how did my itchy scalp go from extreme itching to developing pimples on my scalp that were very tender to the touch?? I stopped using JBCO about 2 mths ago and there still there but not as inflamed or sore as prior to stopping. I have been using Sunny Isle JBCO for the past 2 months and have had no issues. I know there were issues with slow shipping but it appears that issues have been resolved, some of my girlfriends and i have ordered from jamaicanblackcastoroil.com and have received our oils a week from date of purchase. I didn't feel like that was a real explanation at all. This makes no sense to me. And I totally agree with MrsT. post. I agree that the suggestion to use another product seems suspect. However I currently use another brand of castor oil and notice that if I use too much my scalp becomes itchy and even flakes (I am natural). When I use less, my scalp is fine. it is a shady explanation, but it actaully makes sense to me.. Because When I started using JBCO (5 months ago) i used to get alot of itching.. but now, since I've been using it twice weekly my hair dosen't scratch at all... Guess My hair has been "detoxified"..? Well if the perm is absorbed into my scalp, then why is my new growth still nappy? Oh and check this one out "the look" is she calling the relaxed/texlaxed sisters out? This whole thing is just Wack! What I would like is for our Scientific Hairlicious Sisters get to the bottom of these ingredients, that's causing the itchy problem. My scalp is itching as we speak, so is my scalp doookie'n right now releasing them acidic toxins or what? Sorry but castor oil does not detoxifies. Itchy scalp means allergic reaction. Thank you so much for posting this Sunshyne cuz I was CRAZY confused on the itchiness. Now knowing that its just my nasty scalp getting clean makes me feel better. Lol. As for the "promotion" Ms.T talks about, it sounds like that however, I developed itchy scalp when I used the home health castor oil as well. They may be promoting another product for their solution but I dont think the itchy scalp is their fault. I think its just Castor Oil. @ MrsT - I understand what you are saying completely. I think the explanation is good and makes sense. I still use my JBCO religiously and I don't experience an itchy scalp. I used to but I don't anymore. Possibly because my scalp is detoxified? Who knows..lol. 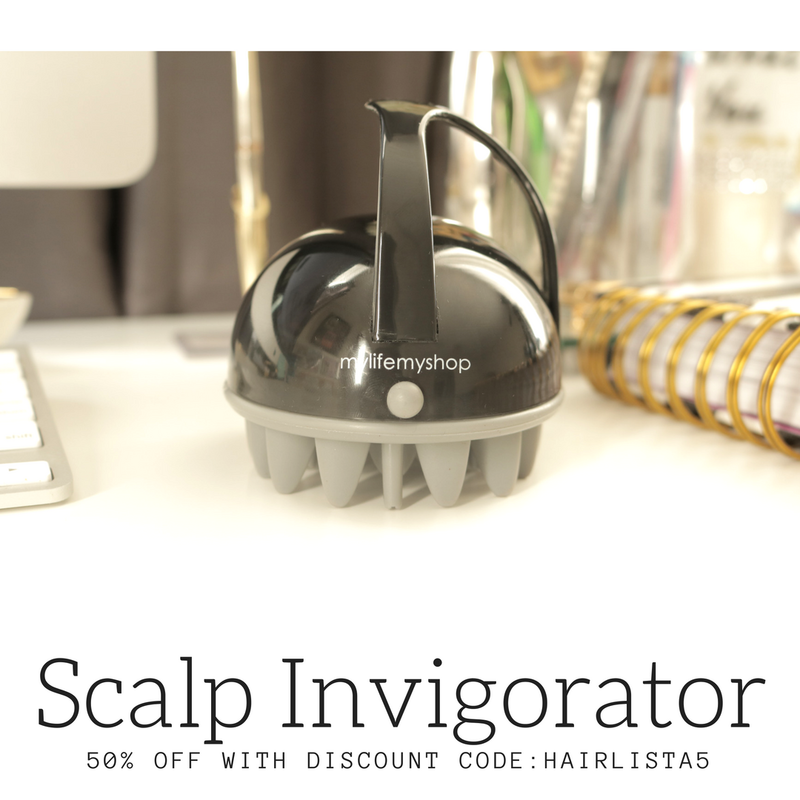 I'll look deeper as to why it creates an itchy scalp and let you all know what I come up with. It could also be the potency of the product. @ Anonymous - I don't think it's the brand, I think it's Castor Oil in general. @ Theoneandonly - Wow I'm so sorry you are experiencing this. My sister had a similar situation in the past. Use Aloe vera juice as a spritz and it will heal fast!! @ Anonymous #1 - Glad to hear you have no problems either. @ Anonymous #4 - Yes less if best. I use a thin layer of JBCO with no problems. @ Anonymous #5 - Possibly! That same process happened to me. I used to itch a lot but not anymore. @ Anonymous #6 - LOL. @ LongNHealthy - I believe it's Castor oil in general and the way it's processed. Other than that, I can't think of a way as to why it causes the "itchies"
I love JBCO! Sometimes its itchy but i think thats because i don't use it religiously. What else can be used to detox the scalp of the relaxers chemicals. If this is true, then I should feel an itch from them, also. I use every oil in the book. I am with Mrs.M on this one. I experience some of the same side affects as some of you ladies from applying JBCO on my scalp. Now i only use it as an additive in my DC. I found other oils that works really well on my scalp without the itch. Good points ladies. Yes, I add it to my DC too and it's fabulous!! Find other ways to use it or dilute it to reduce the potency. Wow, interesting. So those who are prone to dandruff are more prone to the itchy scalp feeling. Thanks for the clarity. All of us have heard and seen the great results that JBCO gives...so I beieve that 'over use' out of eagerness to see quick results is also a culprit here. I have experienced the itchiness from JBCO the first time I used it but not after. I just took it as the sulfur from the ashes that are in the product that give it its smoky smell. Not a major problem for me to stop using it though. I agree with you Anonymous #2. I noticed itchiness at first and then it left. I dont use this product but I will have to agree that the company is correct about castor oil. I have been using castor oil in my hair for over three months now. At first everything was going well and I have to say that the flakes and dry scalp have completly disappeared. Initially there was no itching but now alomost into my fourth month I noitce a strange itching. Its different than the itching I had with dry scalp - it sort of tingles, after a few days it seems to pass. Since castor oil is the primary oil i use in my hair I know it is the cause of this itching. 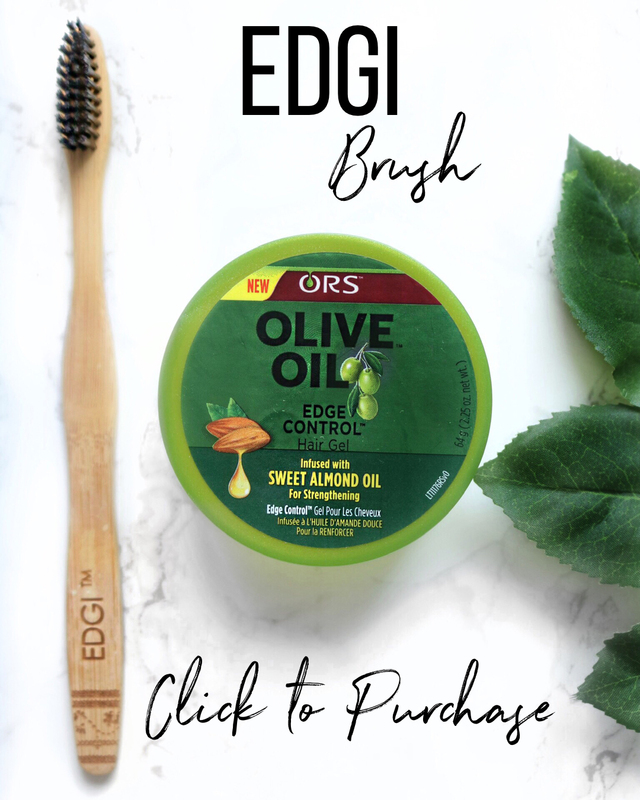 I have now realized that when I began using the oil it was diluted with other oils which kept the itch at bay, but to increase the result I began using it straight. So now I am returning to diluting it with a carrier oil. 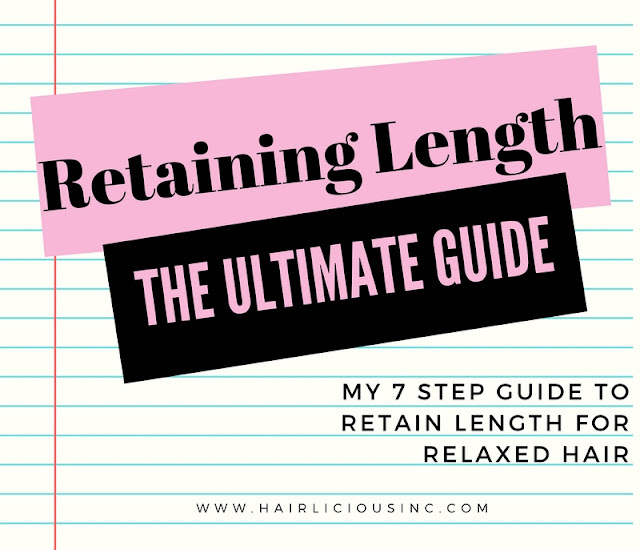 I can deal with a little itch if in the long run my hair remains healthy, since my hair is natural and has been for over eight years, im not sure if a detox is happening, but if it is i asume it the itching will soon disappate and return to normal. I am Jamaican so when I needed Jamaican black castor oil I flew to Jamaica and bought pure unprocessed black castor oil from my grandmother's friend who extracts the oil the old school way. And guess what....my scalp itches like hell when I use it, so I called my grandmother to ask if its suppose to itch and she confirms that pure castor oil does in fact itch,as a child her mother use to mix it with raw coconut oil before applying it to the scalp to help with the itching. So the point is ladies, pure unprocessed Jamaican castor oil does cause a reaction to your scalp. Consider switching to one that has been somewhat processed to minimize the effect. I still use mine, I just mix it with raw coconut oil and a few drops of tea tree oil. then every two weeks I do a apple cider vinegar wash...Problem solved. Thanks for this information anonymous!!! Do you have any dilution tips? I am a newbie and am not used to mixing recipes. Thank you in advance. I was so worried that I thought I was going to have to buy a shampoo with peppermint just to get the itching to go away! I also realized it was the Jamaican Black Castro Oil that was causing my excessive itching. When I started, I used it with Olive Oil and recently used it without and that's when the itching started. I googled to see why and saw these comments. My brand is Olde Jamaica, so I realize it's not the brand after reading this, especially Anons comment. I already had an idea it was because I didn't mix it with the Olive Oil and put it on alone. Thanks for the info. especially Anon. Ladies, castor oil detoxifies. Castor oil is known for its curing abilities. I encourage you to look this up on the internet if possible. Castor oil draws out infections in the body and detoxifies. It will make the area itch because it is cleansing. I have had lots of hair growth using the full line. I guarantee that you will see results if you continue using the products. When my scalp was itchy and tender, I applied tea tree oil directly to my scalp, messaged it in, and let it sit overnight. After I washed my hair, my scalp was back to normal. I've concluded the reason JBCO produces itchy scalps among many is due to the naturally occurring ash that's produced when roasting the Castor Beans...IMO, they should improve upon the straining process (clean it up a bit more) to eliminate the excessive itch!!! Vivica A. Fox Hair Collection is Out!